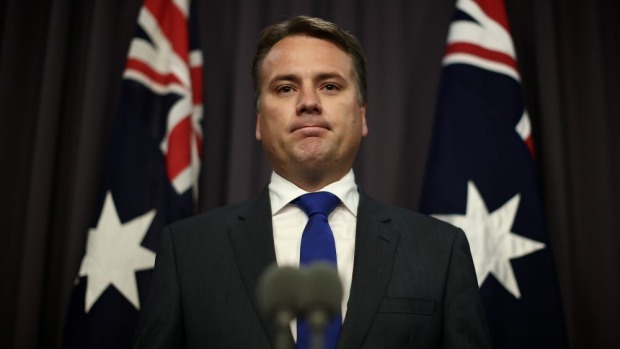 Former Government Minister and newly minted backbencher Jamie Briggs is bitterly disappointed over his recent demotion, as it means he is no longer the Government’s Minister for Partying Down — the role he has fulfilled since the Liberals returned to government in 2013. Sources in Canberra have Philip Ruddock as favourite to take on the Ministry, saying, an experienced hand is needed. However, some say Christopher Pyne is not to be written off, as he is a ‘Fixer’ after all.